Now that's what I call a funnel | Flickr - Photo Sharing! 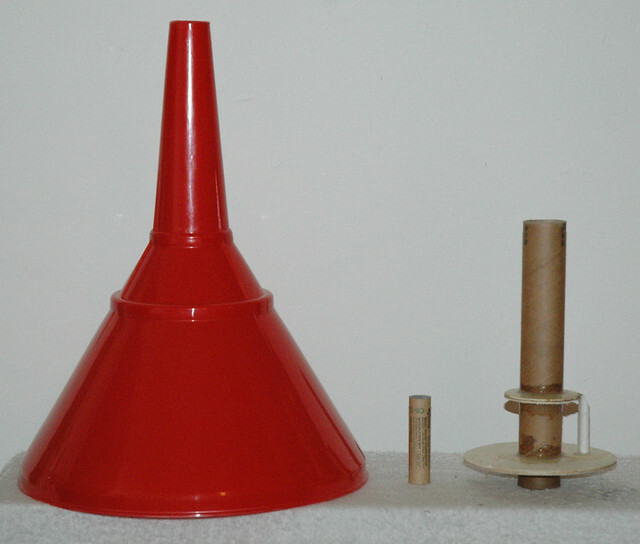 28cm funnel purchased from Clark Rubber. 29mm motor mount, 1/4" launch lug. Estes "C" motor for scale.